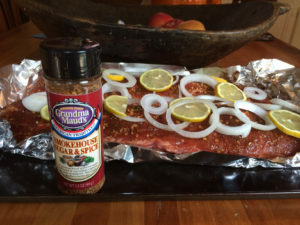 Whether you’re north or south of the Mason-Dixon line, east or west of the Mississippi, Grandma Maud’s gives you a taste of the South in your own kitchen. 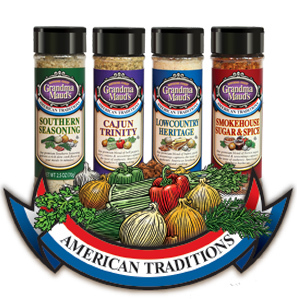 You’ll find our Bean Meals, Southern Seasonings and Pie Fixin’s in supermarkets throughout the U.S – and online! 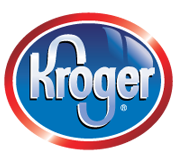 Found at most Jewel-Osco, Mariano’s, Safeway and Kroger Stores. Download Links Below for Retail and Shipper Sell Sheets That Includes Nutrition, Ingredient and Packing Information. 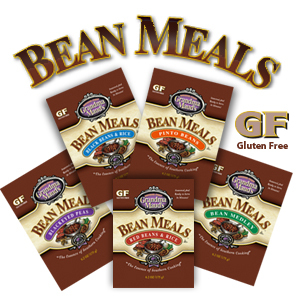 Our Bean Meals are loaded with wholesome flavors to serve as entrees or side dishes. These delicacies replicate the flavor profiles of slow-cooked bean dishes in just twenty-five minutes. 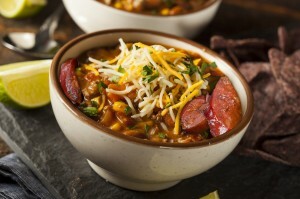 Louisiana Red Bean Stew and Other Recipes Created from Bean Meals | Scroll down to 2nd recipe in Main Meals after clicking on this tasty looking image. This dry mix produces a classic southern dessert in little to no time. 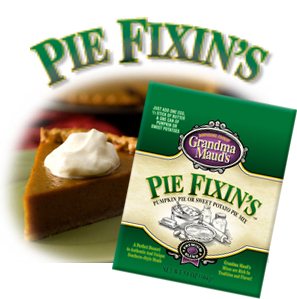 It reduces the preparation time and helps you create sweet potato pie or pumpkin pie that tastes like it was made in Grandma’s kitchen. 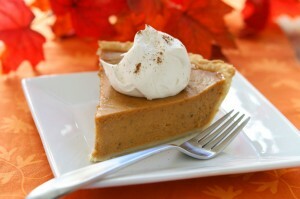 Sweet Potato Pie and Pumpkin Pie to Die For! | Scroll down to 2nd recipe in Sweets N’ Such after clicking on pie image.